Earlier this week, lossless audio and high-definition music videos subscription service Tidal released its official apps for Apple TV and Android TV platforms and today, it has announced that it is opening up its platform to anyone and everyone for 12 days beginning on Christmas, The Verge is reporting. 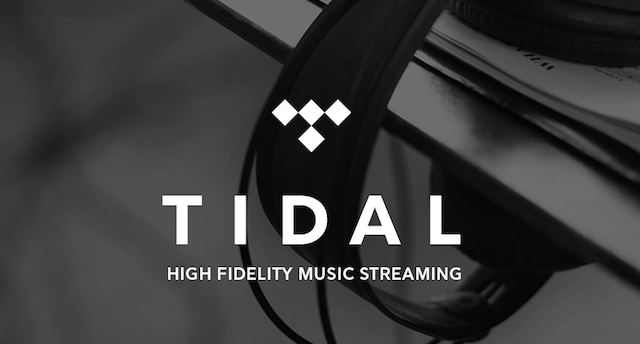 Users will be able to sign up for the free trial, which includes Tidal’s Hi-Fi tier, without any credit card. To make things even more exciting for the holidays, Tidal has said that it will release exclusive content on each day of the trial, including four new original content series’, interviews, music videos, and documentaries on Rapsody and Trombone Shorty. The streaming service says it will also be giving away some concert tickets during the 12-day trial. Once the free trial launches next week, all you’ll have to do is enter your email address to begin listening. You will also be able to enjoy the trial on the Tidal iOS app, which is available at the following Apps Store link.